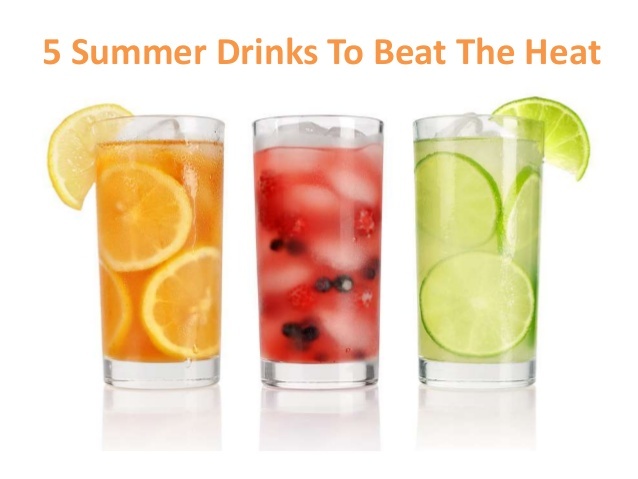 Beat the Hotness with a 5 Summer Drinks To Beat The Heat. All you need it to have the healthy juice prepare straight for your home. We have mentioned the five summer refreshing juices which you can make easily and enjoy the cool effect of them. Aam Panna is a traditional home made summer drink that resists heat; provides Vitamin C and anti- oxidants; prevents de- hydration, diarrhoea, Indigestion and Constipation; effective solution for Diabetes; checks anemia and Improves digestion. Also called Bael Juice, it is a summer drink which is popular in the villages. The ripe fruit keeps the body and mind cool, cures acidity also. It helps to improve the digestive system and controls diabetes. Gooseberry is one of the basic ingredients of Ayurvedic medicines. Gooseberry extract has numerous health benefits. It rejuvenates the body and used as a remedy for jaundice, dyspepsia, and cough. As the fruit is 90% water, watermelon is a pure natural juice with no added water. The juice helps to stay hydrated and prevents heat stroke. The fiber in the fruit helps to maintain a healthy digestive tract. According to some studies, a glass of watermelon juice before an intense workout helps to reduce muscle soreness. The simplest and the most commonly available summer drink worldwide. Lemon juice helps you to stay calm and cool. It helps to improve the immune system, cleans the stomach and purifies the blood. Lemon is useful in treating arthritis, rheumatism, obesity, constipation and dental problems.